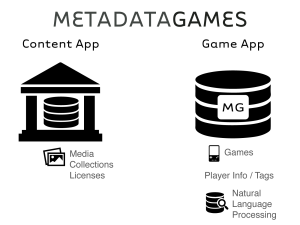 Metadata Games is a Free and Open Source Software (FOSS), crowdsourcing game platform that consists of two web applications: a “Game” web app (mg-game) and a “Content” web app (mg-content). The Game App stores and manages the games, registered player profiles, and submitted tags. The Game App also includes a basic, publicly accessible Search page for finding and viewing media supplied by participating Institutions (via their Content App). On the Search page, one can do keyword search for media and filter by institution, collection, or media type. 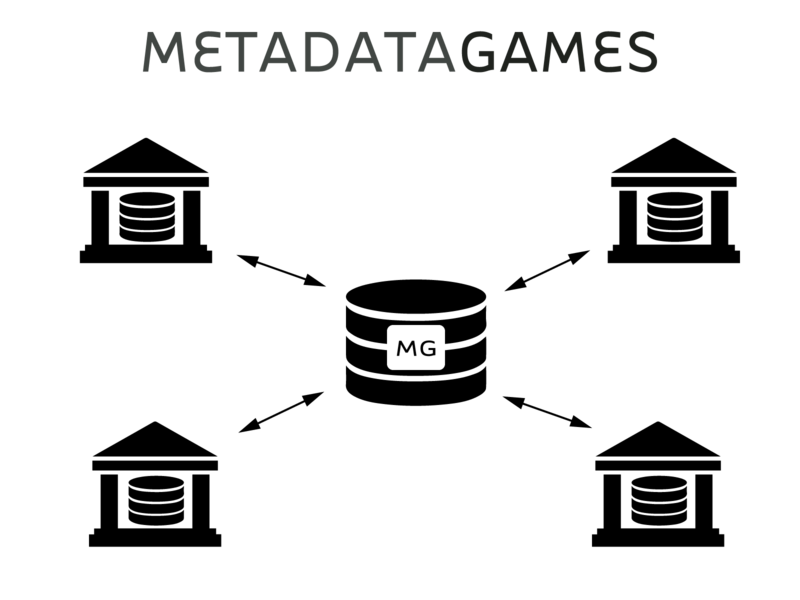 The code for the games reside on the Metadata Games Game App. 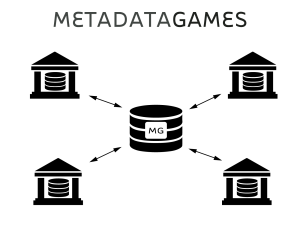 For each game, the Game App handles what media to pull from the Content Apps for gameplay and game data, such as game states (e.g., information about whose turn it is, which round the game is currently in, etc.) and tags submitted by players. 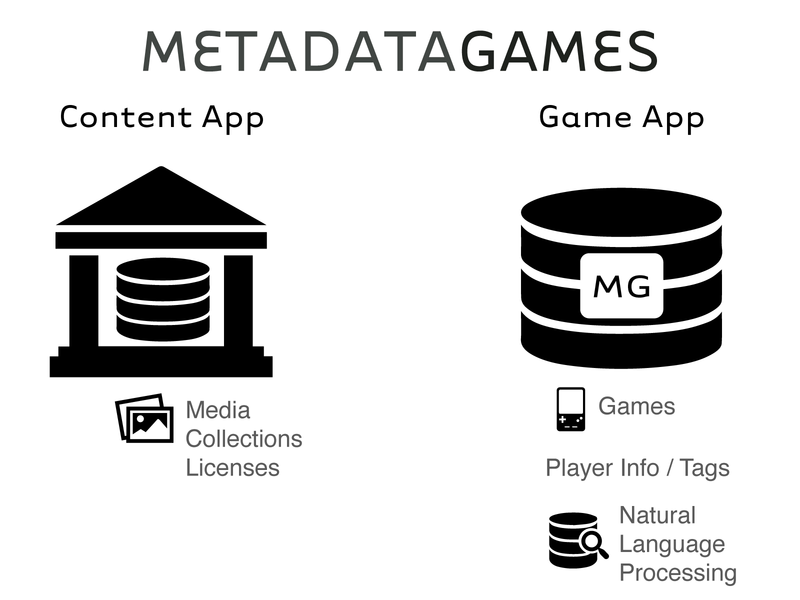 The Metadata Games Content App is what Institutions install onto their servers to store and handle any media they want to use with a Metadata Games install. This includes importing media (images, audio, and video), as well as defining and editing media collections, collection licensing terms, and institution descriptions. Thus, institutions, via their Content App, have full control over the media they choose to release for tagging by players of the Metadata Games suite.